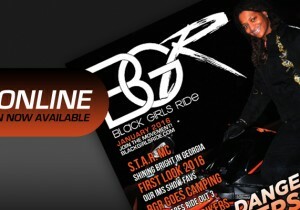 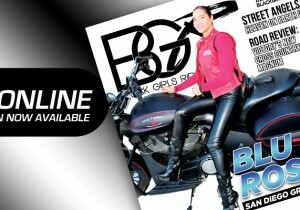 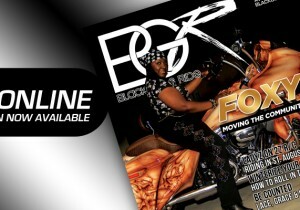 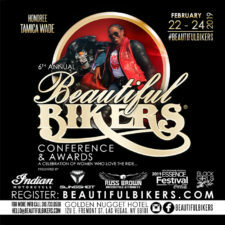 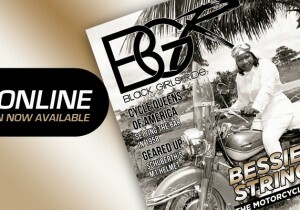 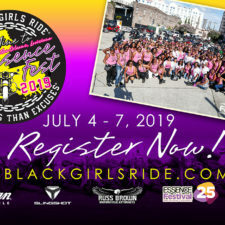 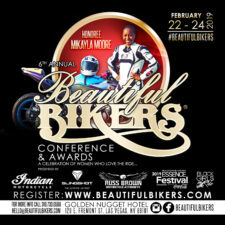 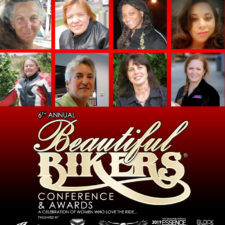 THE 6th ANNUAL BEAUTIFUL BIKERS CONFERENCE & AWARDS ANNOUNCES INDIAN MOTORCYCLE AND POLARIS SLINGSHOT AS 2019 TITLE SPONSORS ‹ Black Girls Ride Magazine | Motorcycles, Accessories, Biker Fashion and Events for Women Who Ride! 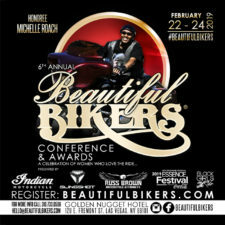 LONG BEACH, CA (January 23, 2019) ) – Indian Motorcycle and Polaris Slingshot, today announced its title sponsorship of the 6th Beautiful Bikers Conference & Awards in Las Vegas, NV. 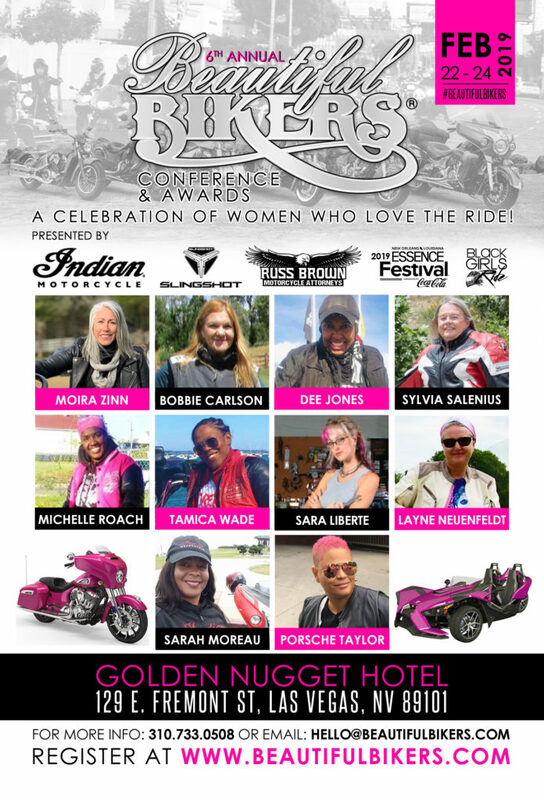 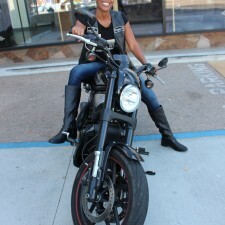 This is the third year of their partnership with this event in celebration of women who love the ride. 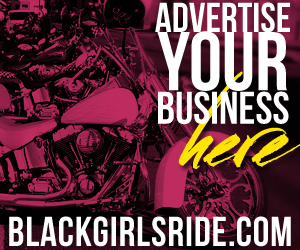 Polaris Slingshot®, a product of Polaris Industries Inc. (NYSE: PII), is a three-wheeled motorcycle that delivers a ride like nothing else you’ve ever experienced. 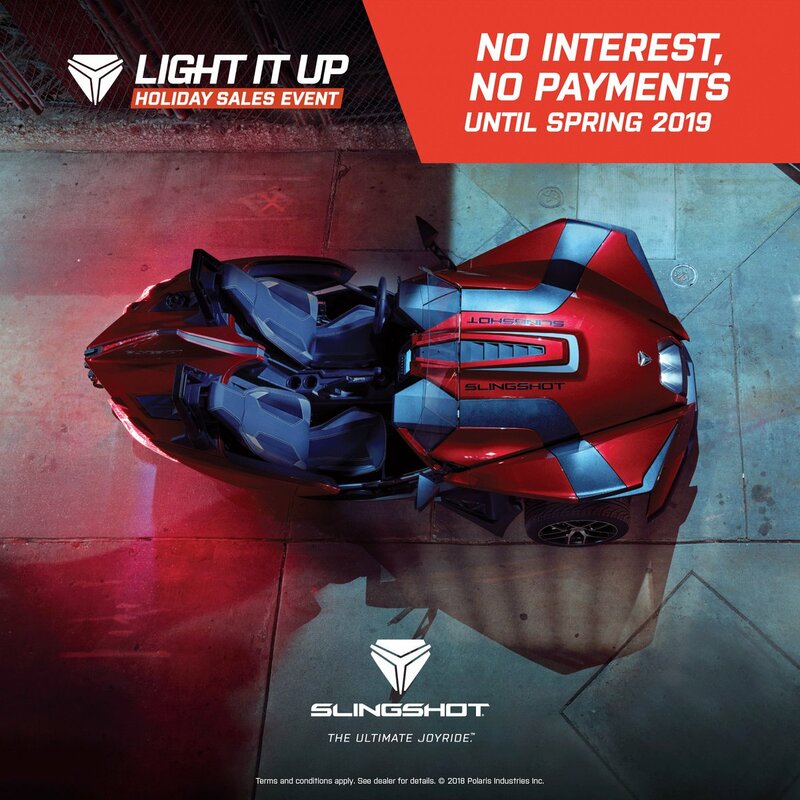 The Slingshot is powered by a 2.4-liter engine with a five-speed manual transmission and comes in a variety of models that will leave you grinning from ear-to-ear. 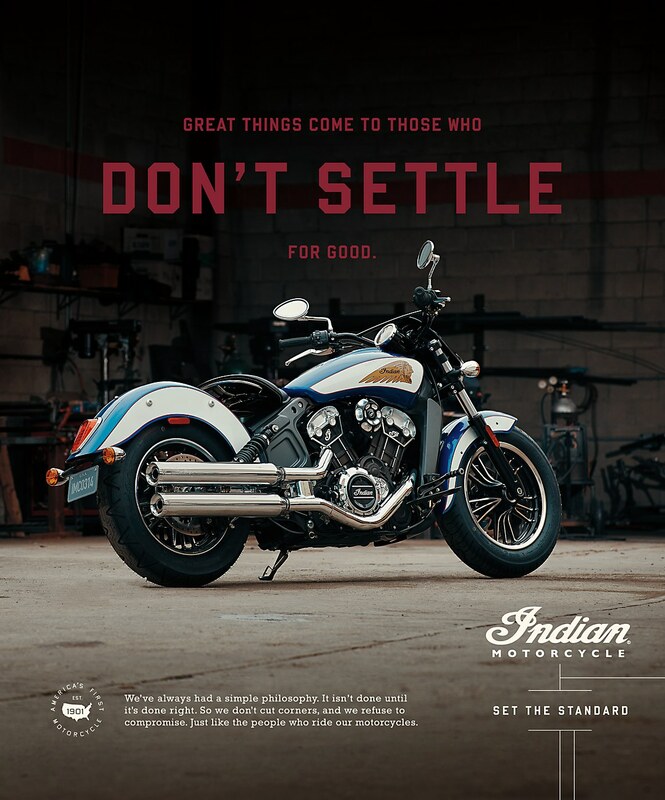 To learn more, visit polarisslingshot.com.